Sensei Annual - Zack Miller - Author. Podcaster. Pioneer. 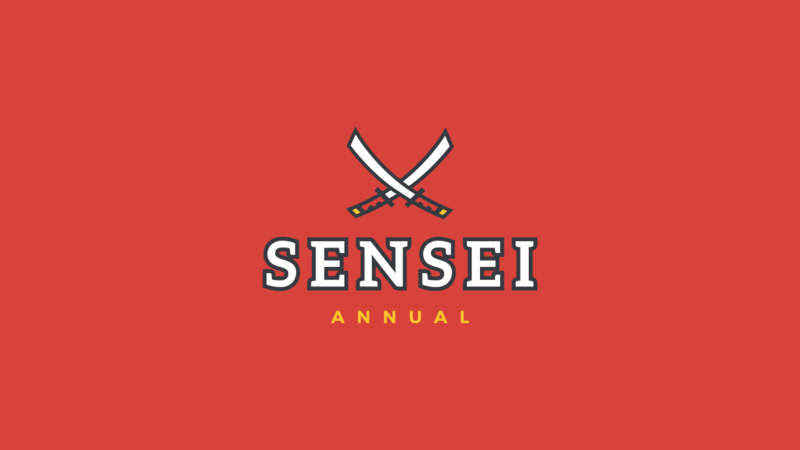 Annual access to the Sensei program. Once a week, Zack will check in with you to review the progress you’ve made and help with new issues that may have come up in the last week. Once a month, Zack will hop on a Skype call with you and have a deep dive meeting on the big picture. Review your goals, and make sure the action plan still has you on course. Over the years, Zack has built up a strong network of people in virtually every realm of business. If you need a designer, a developer, a lawyer, an accountant, etc, he can point you in the right direction. Having Zack in your corner comes with fruitful benefits. Its all about the network! Zack will help you identify the most important things to be thinking about in the short term to have the most success. If you already have a list of short-term goals, Zack will go over them to make sure they are prioritized correctly and optimized for best results. Zack will help you identify the most important things to be thinking about down the to stay on course. If you already have a list of long-term goals, Zack will go over them to make sure they are prioritized correctly and optimized for best results. Zack will help you build a step-by-step action plan for the big things you need to get done, and the little things that will help you get there. Having a list of exactly what you need to do will help you stay on track. When problems arise, most people accept defeat or spend way too much time and money trying to overcome them. But with Zack in your corner, big problems turn into small speed bumps. 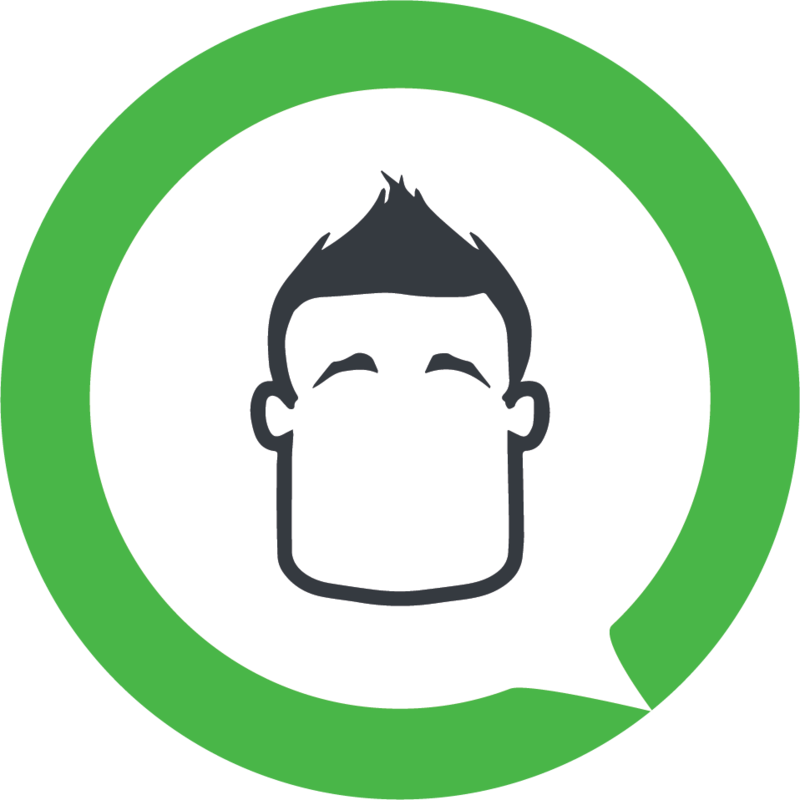 Whether you need feedback on an email subject line to a client or advice on what to do next, Zack will help you make quick decisions. And when you’re feeling out of it, Zack can pump you up and have you ready to take on any challenge! Whether you’re up in the middle of the night, first thing in the morning, or somewhere in between, Zack will answer your questions promptly. Leaving you with more time to get stuff done. Running a business is different for each person. Everyone has different strengths and weaknesses. Zack knows how to cater action plans and goals specific to you so you can capitalize on your strengths and minimize your weaknesses.